We can prepare and lodge your Income Tax Returns whether it is for an Individual, Company, Trust and/or Super Fund. We can also assist you with the preparation and lodgement of Business Activity Statements (BAS) on a quarterly or monthly basis. We can help you with late tax returns. We can also negotiate with the Australian Taxation Office (ATO) on your behalf where required. 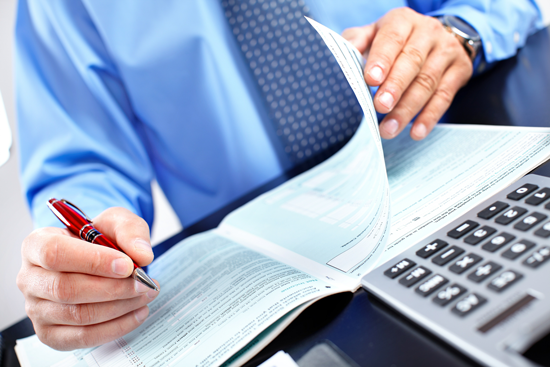 We help you establish the best tax structure for your business, and help you meet all compliances every year. We are professionally trained and we keep up to date with the changing legislations and tax laws. We work in a professional manner, delivering quality services at reasonable prices. We ensure you the best possible outcome legally by factoring in maximum available deductions and minimising tax. We make sure we complete your tax return in a specified timeframe to get the best outcome for you. We will get you all possible deductions and offsets available to your profession and maximise tax refunds. We lodge all completed tax returns the same day we prepare them. Clients generally receive tax refunds within 14 working days. We welcome all Walk-ins but it is best you make a booking to avoid delays.